Once membranes become fouled from use they become less effective. 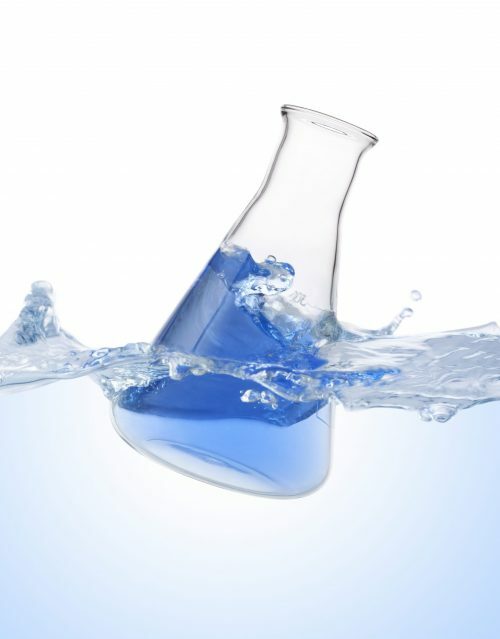 Clean membranes allow for the proper flow of water and are essential for maintaining an optimal flux rate. Therefore, it is important to implement a regular membrane cleaning regimen to help ensure that they are operating effectively. 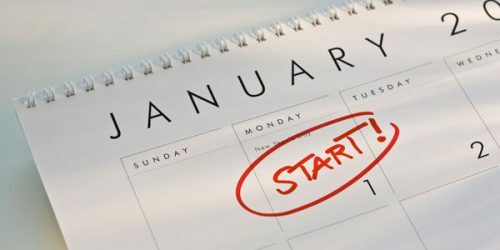 Instituting a regular maintenance program for cleaning membranes can help extend membrane life, saving money on equipment and operating costs. 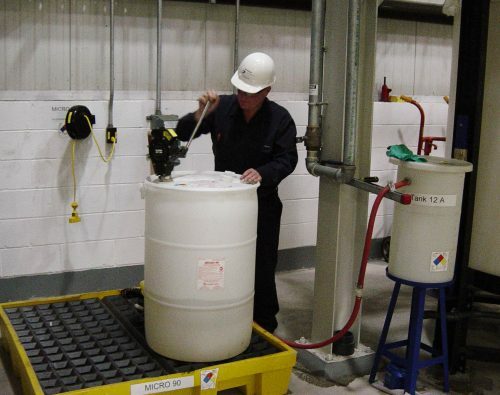 Establishing a regular membrane cleaning regimen can be overwhelming. 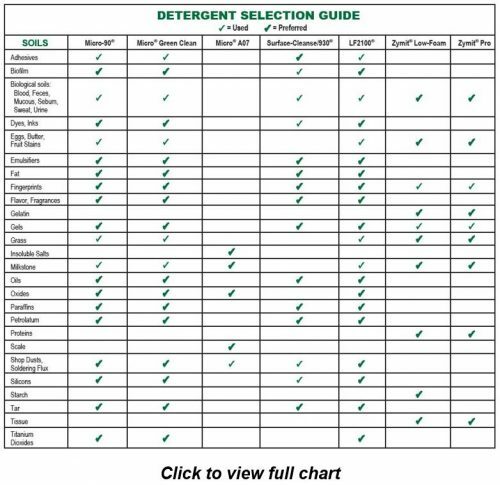 There are so many variables to consider from choosing the right detergent to figuring how much cleaner to use and how often to clean. 1. 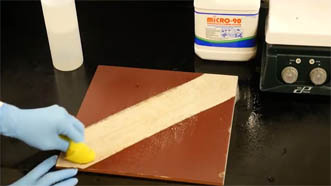 When should I clean membranes? 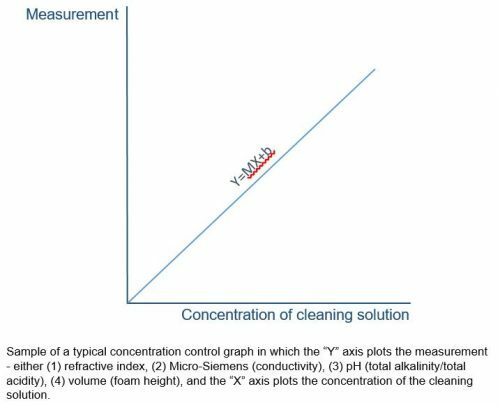 Use a 10/10/10 rule to determine cleaning frequency. 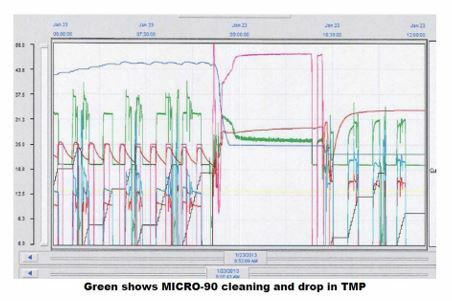 Membranes should be cleaned whenever flux rate decreases by 10%, trans-membrane pressure (TMP) increases by 10%, or permeate water quality decreases by 10%. 2. What cleaner should I use? 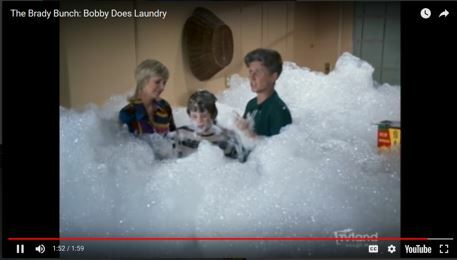 Using the proper detergent can greatly affect the outcome. 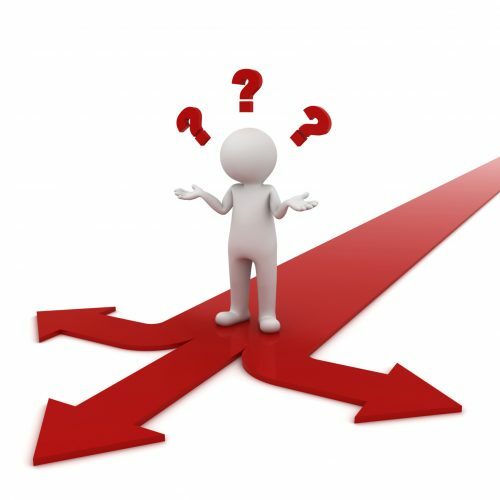 The soils fouling the membranes directly impact your choice of cleaner. Read more here. 3. 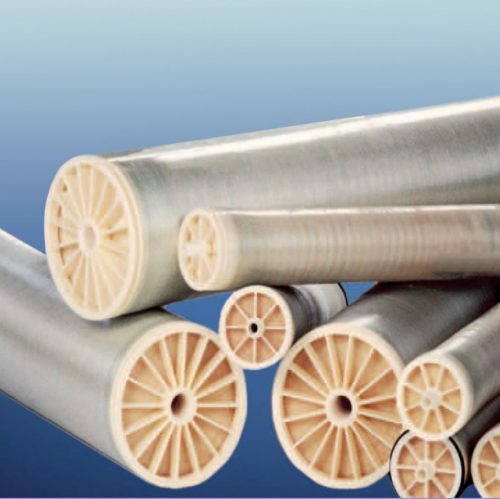 What type of membranes are you using? It’s always important to check with the membrane manufacturer for any specific operating conditions. 4. Should I soak before cleaning? This will depend upon the condition of the membranes. An initial soak may be required if membranes are extremely fouled. 5. How much cleaner do I use? 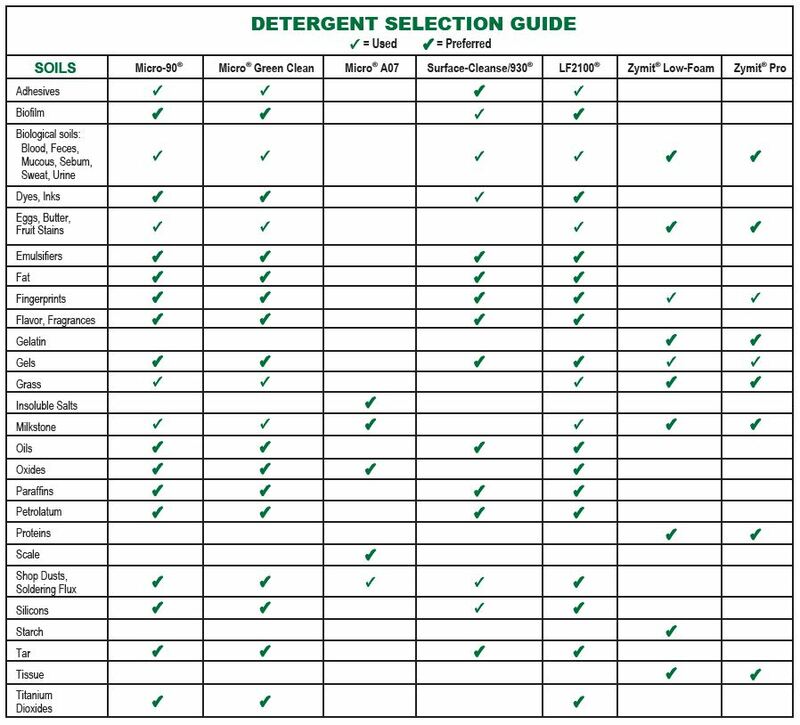 The amount of cleaner used will vary based upon which detergent you are using and upon the parameters of your membrane system. Fill equipment up to 50% of its total volume to provide low pressure and high flux for optimal cleaning. The manufacturer of the cleaner should be able to provide specific guidelines. 6. Should I use a quick or slow flow rate? Start with a slow flow rate to prevent any suspended soils from re-fouling the membranes. Then, gradually increase the flow up to its maximum rate. This helps to effectively clean the membrane. 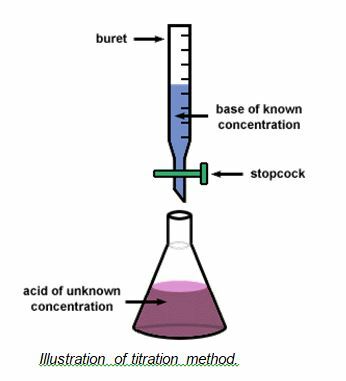 Recirculating provides agitation in and around the membrane. Air bubbles are introduced from recirculation, creating a turbulent flow. This turbulence causes a subtle, pulsating change in pressure at the membrane surface that assists in dislodging foulants. Recirculation may also increase the temperature of the cleaning solution by a few degrees, which bolsters detergency. 8. What’s the proper temperature? As with any cleaning application, heating the cleaning solution will improve results. 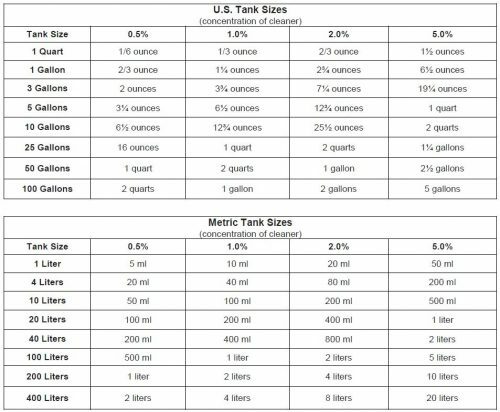 Check manufacturer’s guidelines for maximum operating temperatures for both the membranes and the cleaners. 9. Do I need to rinse? 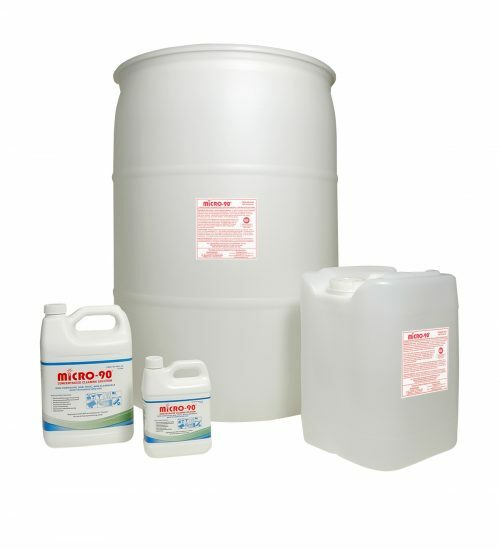 A thorough rinsing step is important to make sure that all of the soils, as well as any excess cleaning solution, have been removed from the system. 10. Can I set it and forget it? Absolutely not! 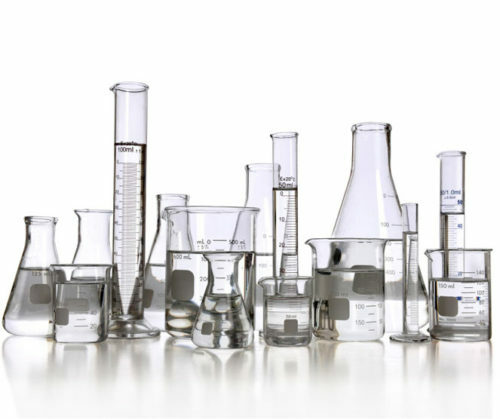 It’s important to monitor the process to check for any abnormalities or changes in temperature, pressure or pH. However, using a safe and compatible cleaner allows more forgiveness in the cleaning regimen if operator error is introduced. Cleaning membranes on a regular basis restores membrane flux which aids in prolonging membrane life. Membranes are extremely expensive. Keeping them clean and functioning optimally saves money. 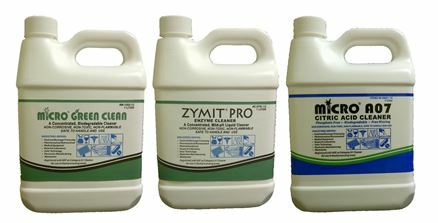 When selecting a membrane cleaner find a manufacturer that provides a range of proven products and offers free technical support, free product samples, customer referrals and on-site assistance. 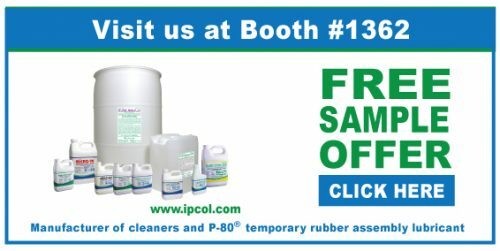 International Products Corporation (IPC) offers a full line of membrane cleaners that have been proven to restore 100% membrane flux and extend membrane life. One of IPC’s customers treats industrial wastewater generated by the engine plant of a major automotive manufacturer. 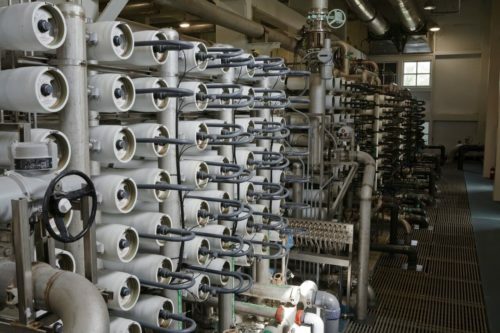 At this facility, up to 168,000 gallons of wastewater are treated per day using an ultrafiltration (UF) membrane system. They have used IPC’s Micro-90® Concentrated Cleaning Solution to clean their membranes for over 14 years with 100% flux recovery. 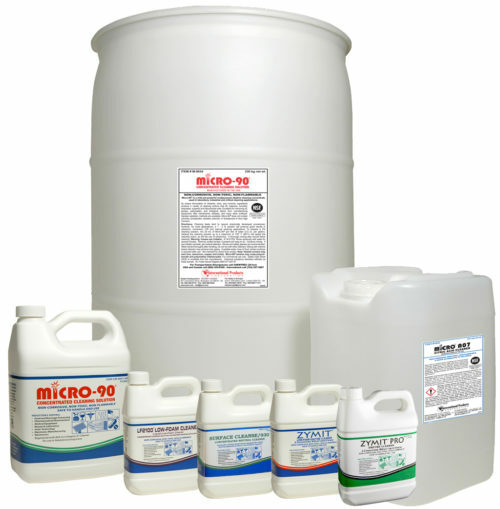 Prior to using Micro-90®, their initial two-step process used caustic materials and acids. 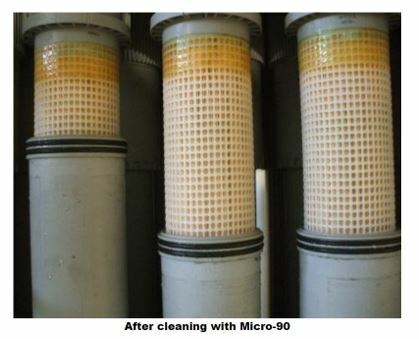 A 1% solution of Micro-90® not only removes the organics and metals that blind the membranes, but it provides savings through reduced energy, reduced chemical use and less downtime. They did not need to replace any of their membranes for over 14 years, representing a cost savings of over $500,000. Download IPC’s CIP Guidelines for Membrane Cleaning for help in setting up a membrane cleaning regimen. Establishing a regular cleaning schedule for your membranes can add years to their life! International Products Corporation will be exhibiting at WEFTEC, October 1 – 4, 2017, at the McCormick Center in Chicago IL. We invite you to visit us at Booth #1362. Learn how to save time, energy and labor costs on membrane cleaning, and equipment maintenance.